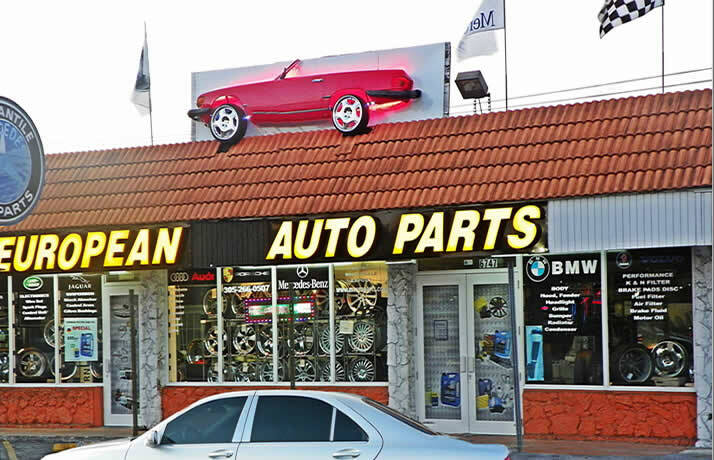 M-Europarts a family owned and operated business which has been in operation for nearly 22 years. 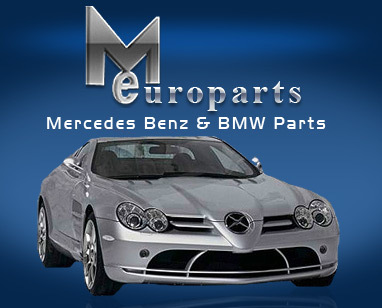 We sell Mercedes-Benz and BMW Parts, Accessories and Wheels. We simply sell top quality parts and match them with our unbeatable customer service. Our success has been based upon the simple principle of caring about our customers. All parts carry a 1 year warranty. By default we ship TNT. Upon request we can also ship via the United States Postal Service.